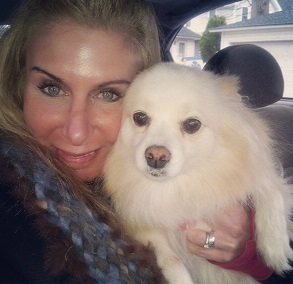 Hi I’m Donna D. and I live in Rutherford NJ with my husband & two rescue cats Chaser & Lisa. I have been doing rescue over 25 years & have placed thousands of dogs & cats in loving homes . I received the NJHS appreciation award from the National Humane Society in 2008, as well as a Certificate of Appreciation from the State of Louisiana for assisting in the aid & recovery of displaced pets following Hurricane Katrina. I am responsible for raising the funds to vest the last k9 dogs in NJ. I flew as a flight attendant over 17 years so I am great with flexibility and attention to detail! I believe animals are equal to humans and I live by that rule!